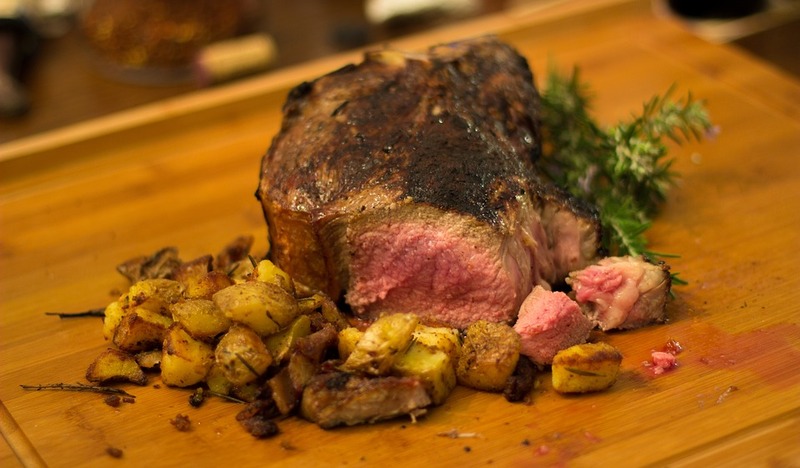 Protein is key to everyone’s survival. It isn’t just for bodybuilders to slurp on post pump or for wide-grinned Olympians to endorse. It’s an essential macronutrient that keeps your body ticking over, aids recovery after any form of strenuous activity and can play a crucial role in helping you lose fat and build muscle. It does this through a process called protein synthesis. Old worn out proteins are repaired or replaced by new, better proteins. They’re made of the same stuff – chains of amino acids that are organic compounds made up of elements carbon, nitrogen, hydrogen and oxygen – but the new ones are stronger, more dense and robust. The process kicks in as soon as you cause damage (or “microtrauma” in gym speak) to the muscle tissue – typically when you push your muscles out of their comfort zone by lifting heavier or doing more reps than you’re used to. The problem for a lot of anyone who is looking to build mass, or lean muscle, is that they probably aren’t getting anywhere near enough of it. If you exercise regularly, whether lifting weights, doing cardio or playing sports, you probably need more than the UK government’s current recommendation of 55g per day. And if you dream of a flat stomach, you could also do with piling your plate higher with protein and lower with other macronutrients such as carbohydrates and fat. Research has shown that a diet high in protein can reduce body fat levels by keeping you satiated and hunger pangs at bay so you’re not compelled to fill your stomach with junk food. By now you already know meat, fish, eggs and dairy are packed with lean-muscle promoting protein (right?) – but it’s also hiding in these lesser known sources. Get them in your belly to get lean, get muscular and rebuild a brand-new you faster. Tinned goods are a godsend – mainly because they never go off. Line your cupboards with chickpeas, kidney beans, broad beans, even baked beans (but not too often, the sauce can be high in sugar), beef up stews and soups or just shamelessly tuck into one at your desk – You’re bulking, after all. Broccoli and kale are a staple of every Tupperware-besotted batch cooker – and for good reason. Each serving provides more vitamins and nutrients than a hypochondriac’s bathroom cabinet and a hefty dose of protein to boot. 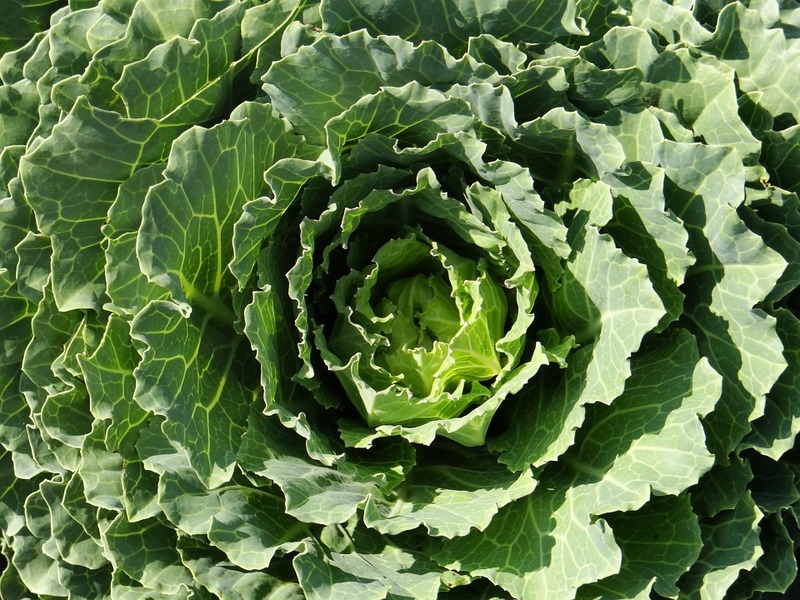 If your plate is ever looking empty, fill it with these low calorie, high protein leafy greens. These steamed green soybeans you’d typically spy on a Chinese menu are not just a quirky entrée before the Peking duck arrives. 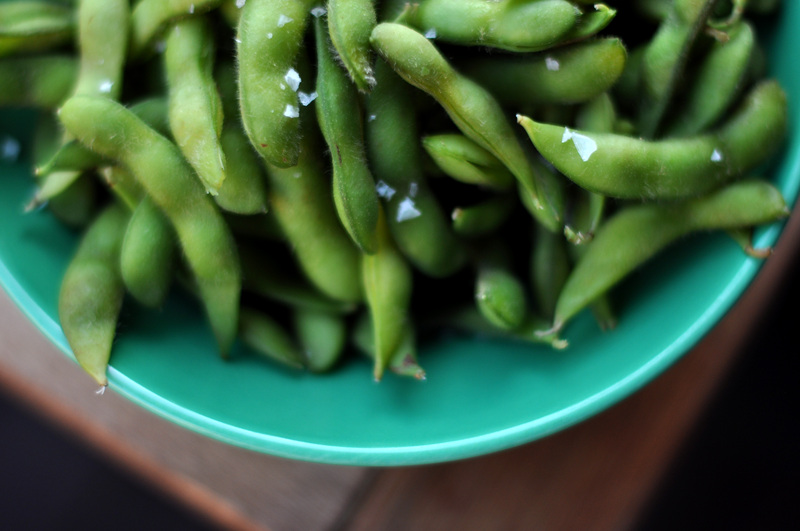 Edamame is the only plant-based source of high-quality complete proteins – comparable with animal-based options. They deliver all the essential amino acids you need and a 100g helping packs 11g of protein for a mere 122 calories. 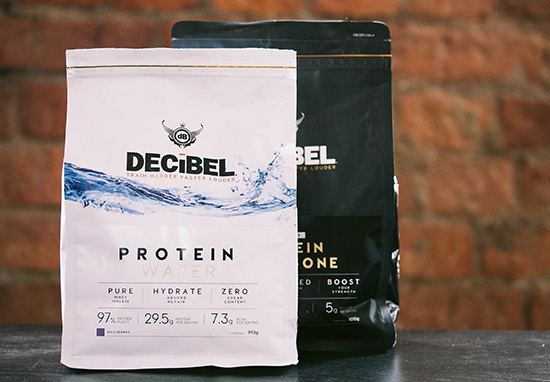 If you’re looking to up your protein intake head over to Decibel Nutrition and check out their innovative protein water – use code SUMMER30 for a 30% discount on protein water.